2002 (SARFAESI) allows banks and other financial institution to auction residential or commercial properties to recover loans. SARFAESI Act empowers Banks / Financial Institutions to recover their non-performing assets without the intervention of the Court. Upon loan default, banks can seize the securities (except agricultural land) without intervention of the court. SARFAESI is effective only for secured loans where bank can enforce the underlying security, eg. hypothecation, pledge and mortgages. In such cases, court intervention is not necessary, unless the security is invalid or fraudulent. However, if the asset in question is an unsecured asset, the bank would have to move the court to file civil case against the defaulters. Securitisation: Securitisation is the process of issuing marketable securities backed by a pool of existing assets such as auto or home loans. After an asset is converted into a marketable security, it is sold. A securitization company or reconstruction company may raise funds from only the QIB (Qualified Institutional Buyers) by forming schemes for acquiring financial assets. 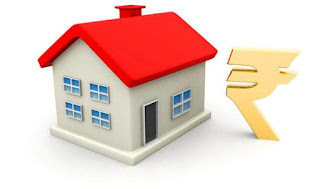 Asset Reconstruction: Enacting SARFAESI Act has given birth to the Asset Reconstruction Companies in India. It can be done by either proper management of the business of the borrower, or by taking over it or by selling a part or whole of the business or by rescheduling of payment of debts payable by the borrower enforcement of security interest in accordance with the provisions of this Act. Enforcement of Security without the intervention of the Court - The Bank/ FI's can issue demand notice to the defaulting borrower and guarantor, calling upon them to discharge their dues in full within 60 days from the date of the notice. 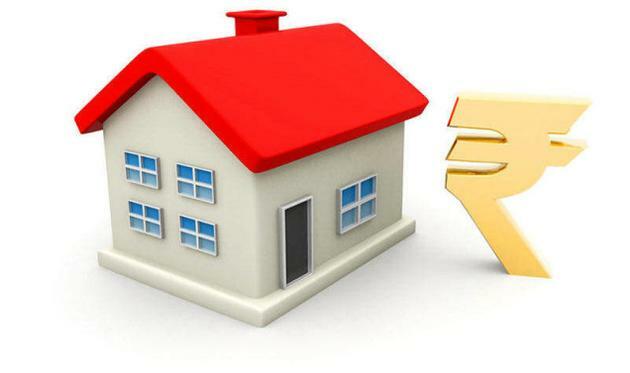 If the borrower fails to comply with the notice, the Bank may take recourse to one or more of the following measures without intervention of the court. i. To give notice to any person who has acquired any of the secured assets from the borrower to surrender the same to the Bank within 60 days of the notice. ii. 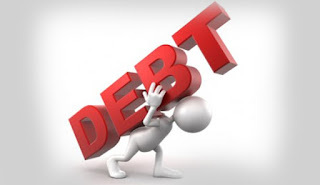 To ask any debtor of the borrower to pay any sum due or becoming due to the borrower. iii. Any Security Interest created over Agricultural Land cannot be proceeded and only those property given as security can be proceeded but not the guarantors' personal property. ix. any case in which the amount due is less than 20% of the principal amount and interest thereon. The Constitutional validity of the Act was questioned in Mardia Chemicals Limited Vs Union of India (2004). The Hon’ble Supreme Court while upholding the constitutional validity of the SARFAESI Act declared as ultra vires sub-section (2) of section 17 of the Act.